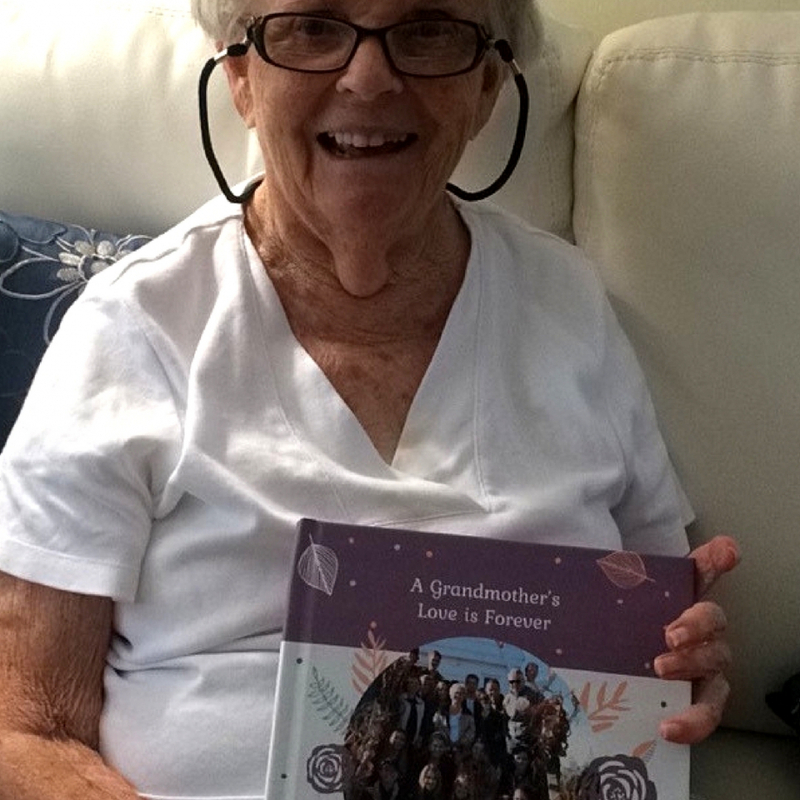 My grandma loved her Luhvee Book. From the moment she opened it, the oohs and ahhs started. 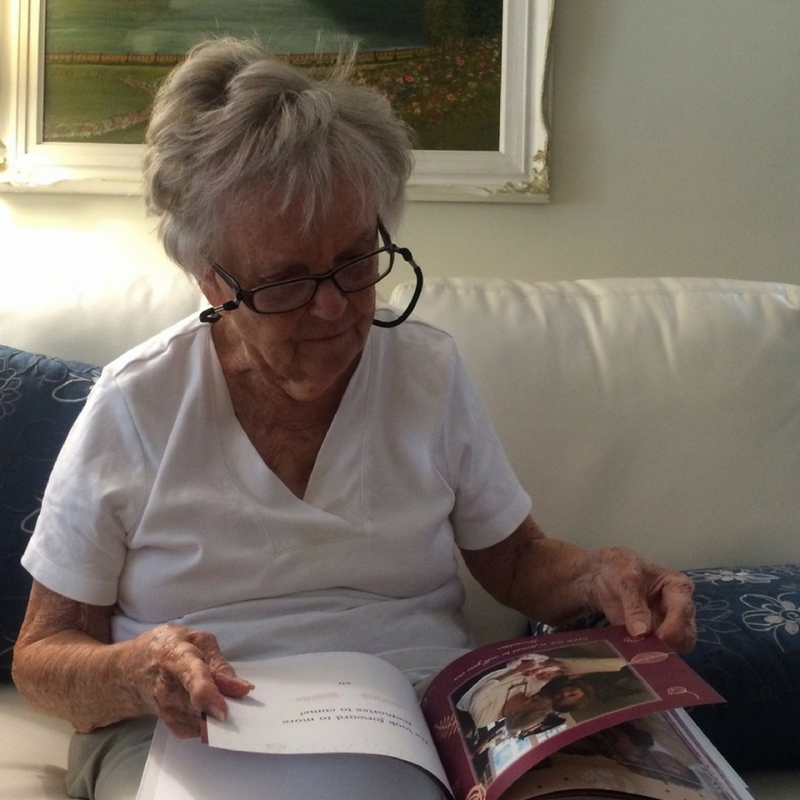 Between watching her laughter and happy tears, I was very satisfied with my decision to make her a book. 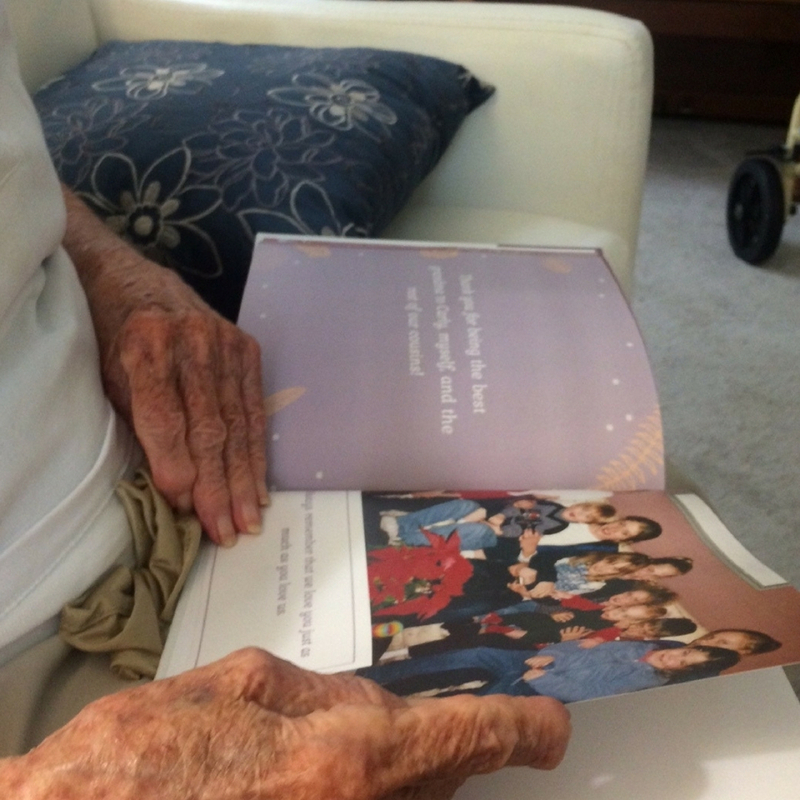 Now, every time my grandma has a visitor, she shows them her book. Afterwards, I always get a message from them telling me how wonderful my writing was .... little do they know I had a little help with the sentence starters!